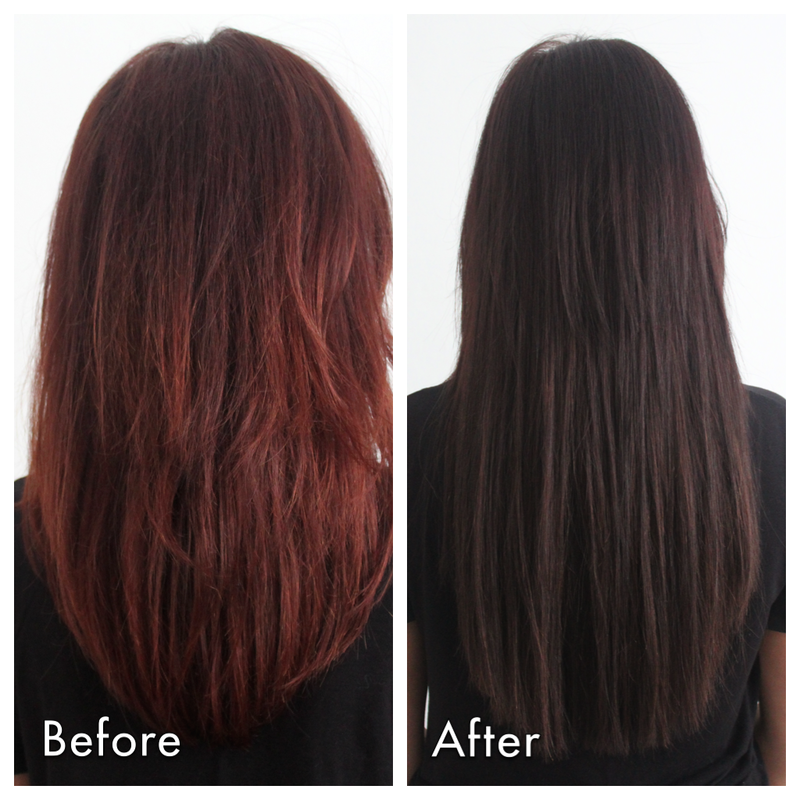 B U B B L E G A R M: Micro Bead Hair Extensions! It looks lovely, and really natural. I had bonded extensions and loved them, if you look after them they aren't a problem. The color suits you better. I also think adding layers would be a good idea to blend, but overall they look nice! I had no idea! These are amazing :) Will def have to see I can find someone who does these! Chocolate brown always goes reddish on me as well so I just stick with ash dye now. I think your hair looks really pretty in this shade and length. I can picture teal looking beautiful on your eyes now. 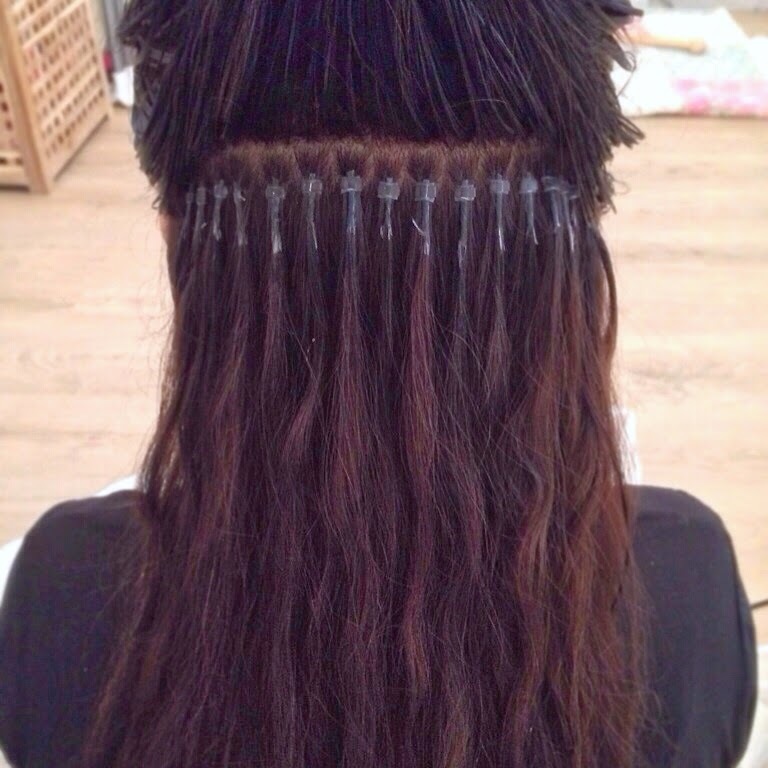 My friend recently got micro bead extensions and said they were really comfortable. I've been thinking about getting them myself - yours look great! 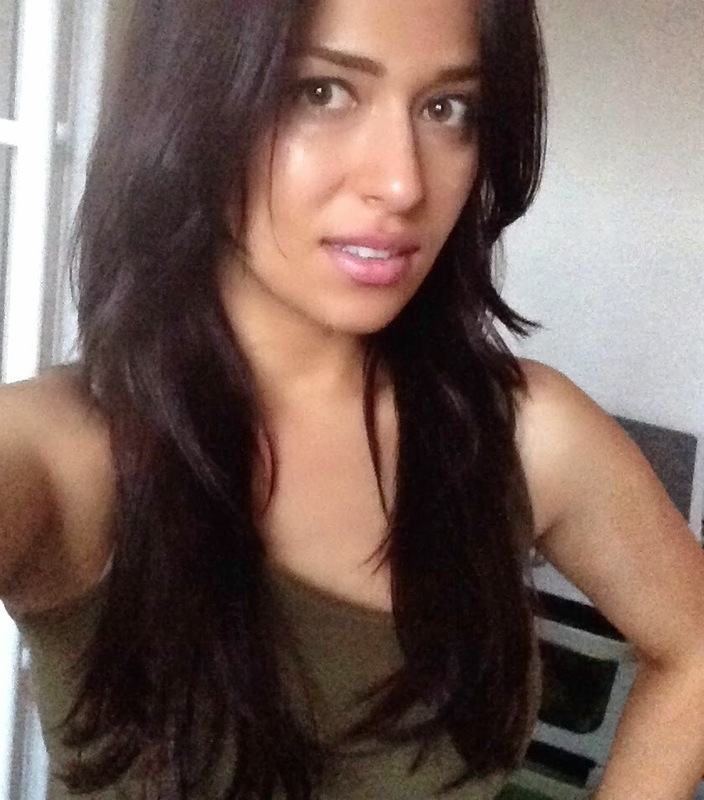 I had microbead extensions and I hated them! I took them out after 7 weeks. I couldn't brush or wash my hair properly and I constantly felt like I had a bird's nest stuck on the back of my head. Because your hair is attached to the bead, the hair that would naturally fall out can't, so you have a build up of that hair. It hurt when I slept as I had these metal things pushing into my skull. Although I got used to them over time. I liked the look of them but it took me a while to get used to the weight of them too, although mine were quite a bit longer than yours. Yours looks great and I hope you don't have as many problems as I did. Once I took them out, I felt so 'naked'. They didn't damage my hair per se, it was just a big adjustment going shorter and thinner again. A year back my hair was about the same annoying mid-length hair. I found ti really difficult to style and went in for extensions - clip on ones though. 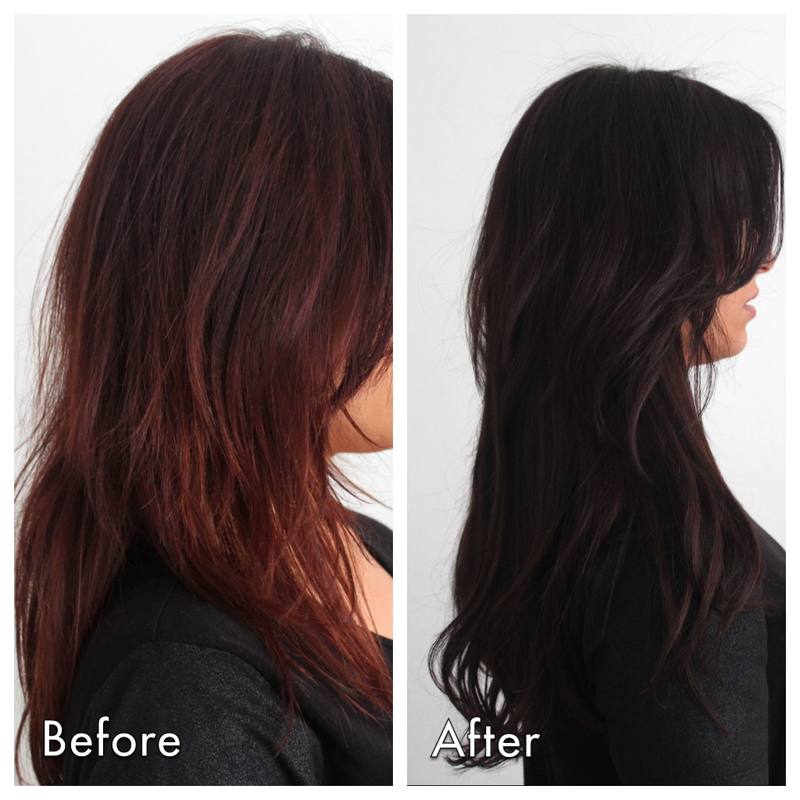 Although they matched my hair exactly & were great for styling, I found them really heavy on the head. Now I have long hair. I would keep micro-beads in back of my mind for future options though. Looks amazing and so natural! Definitely tempting! They look so natural. I love the new colour too! Are they uncomfortable at all when you're washing your hair; or throughout the day? 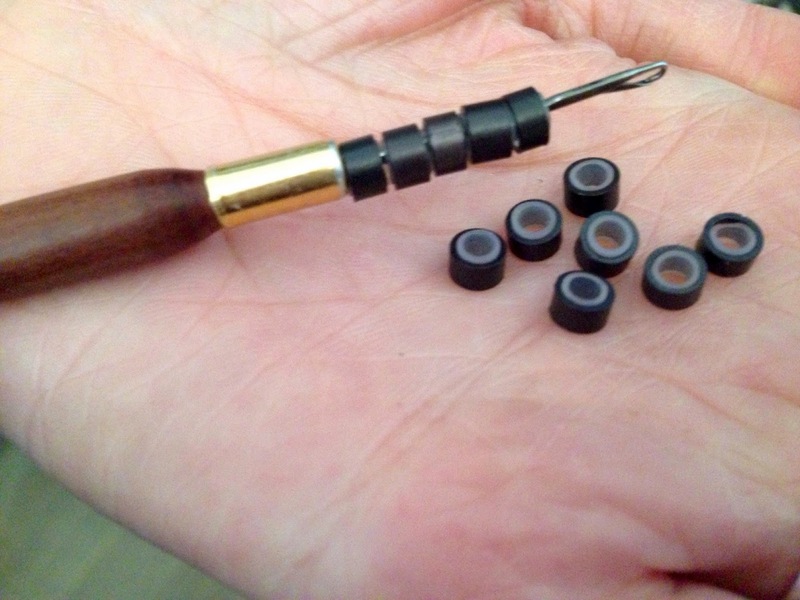 I have heard this about glue extensions but maybe with beads its different.